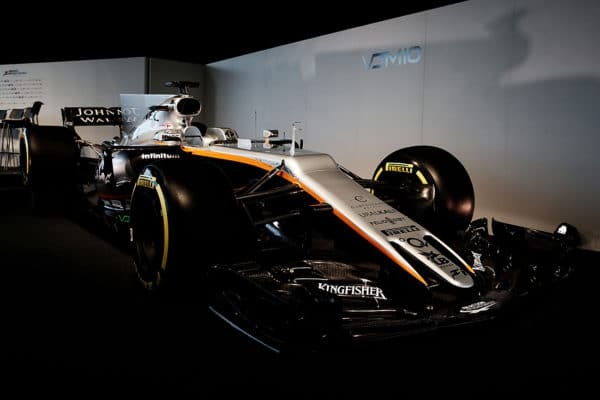 F1’s perennial overachiever, Force India, launched its 2017 car today at Silverstone. 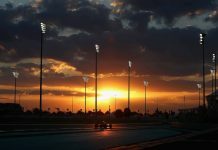 Badger’s Rob Watts was there to get the lowdown, and find out what Sergio Perez expects from his fourth season with the team. 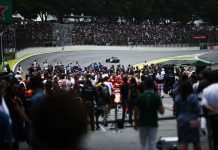 Progressing beyond that level of performance will be difficult as the F1’s new rules for 2017 present a unique challenge, one which the team are confident of taking on. 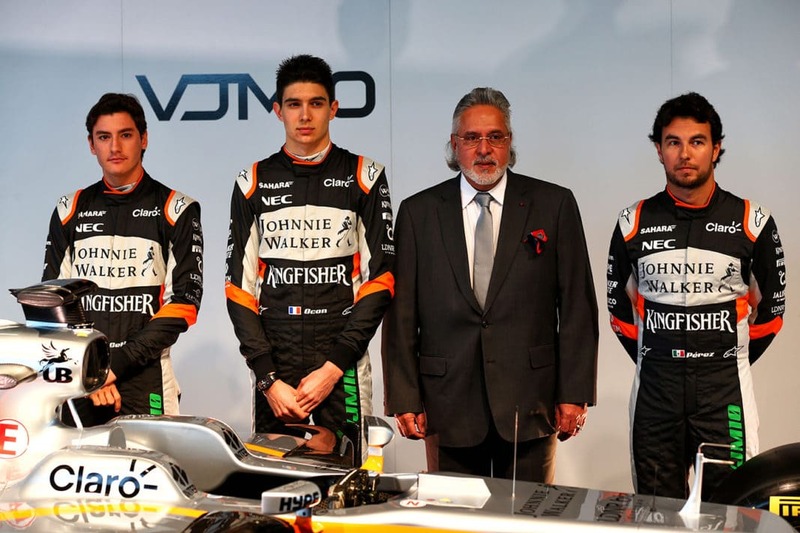 French rookie Esteban Ocon joins the team for 2017, after impressing in his short stint at the now defunct Manor team. With this being Ocon’s first full-season in the sport, he explained that his pre-season had involved “much more physical training” than normal to deal with the increased G-forces expected from the new cars. 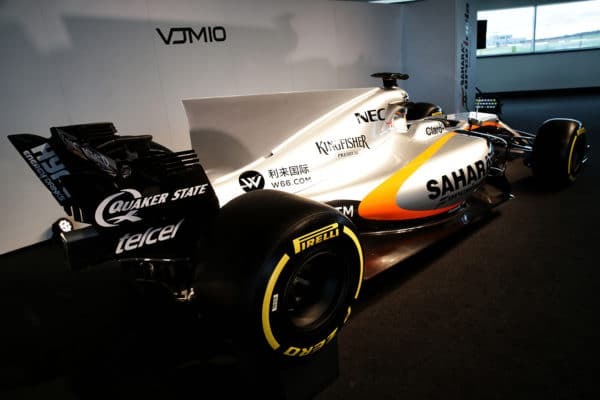 The VJM10 is Force India’s tenth car since their debut back in 2008, here’s a look back at how their previous efforts have looked.